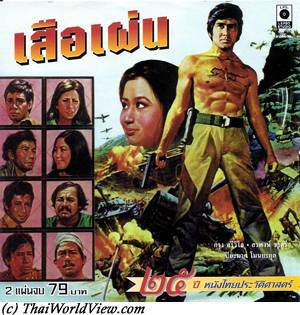 This Mayurachath Muarnprasitivej movie page contains 25 records. Wannee is a ลูกครึ่ง or "luk kreung", i.e. half Thai and half foreigner. Her mother is Thai but she doesn't know who is her father. She is staying in an internship who other girls. Her mother, who is a "rented wife" (เมียให้เช่า), visits her from times to times. She is often seen with a different foreigner so many teens laugh at Wannee. Wannee's mother is doing such job to pay for her daughter school. Some of Wannee's friend have also problems, one girl has no official parents, one is half Thai half American from a black US sailor that quit Thailand after Vietnam war. 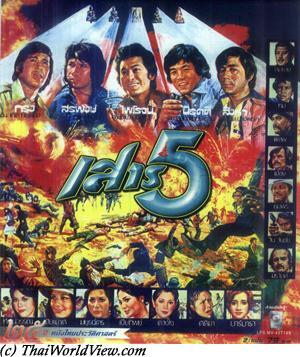 Thirty years ago, half Thai / half foreign kids were not as popular as nowadays. Another girl seems to have a normal family but her parents don't love each other, have no time to get interest in their daughter and just stay together for appearance. Fed up by mockeries, Wannee rejects her mother. Later on, Wannee starts to get blind. She realizes that her mother was finally a good caring mother. Her mother is now dying of an uterus cancer. Why children have to bear with their parents' decisions and mistakes? It is about a love story between a young boy and a woman older than him. The boy's parents refuse to let such a marriage. Will he follow his heart or the Thai society pressure? 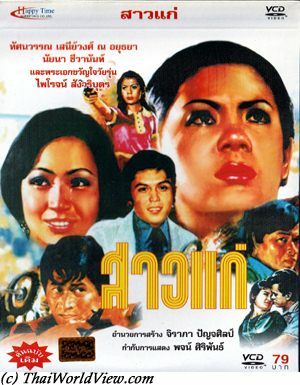 Thai movie พิษสวาท was released in year 1974 and lasts 2h20mn. 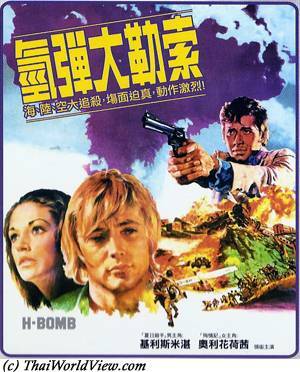 The movie is only available on VHS and was never released on VCD or DVD. The picture is very colourful and sharp. 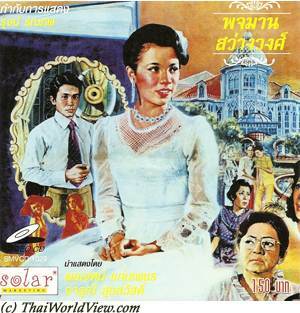 Akanee (Sombat Methanee) has a dream where he cuts the head of a woman. 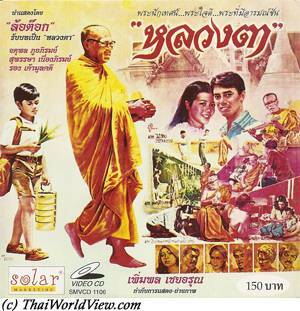 The following day, his friend Chet (Ruj Ronnapop) introduced him to a lady called Chorasinee (Aranya Namwong). She is expert in ancient artifacts (นักนิยมของเก่า). She notices a special jewel owned by Akanee. Akanee is very confused as she is the same lady he just beheaded in his dream. Chorasinee seems to know a lot of things about him. She is able to recall many strange past events. Thip (Mayurachath Muarnprasitivej) loves secretly Akanee. Chorasinee often comes and disappears very fast. She warns Akanee about things not to be done wrongly a second time as nobody has two chances in life! During a charity performance, Chorasinee promises to play an evil lady (นางปีศาจ). Somchai Samipak is interested by her. It seems that Akanee met her in a previous life when he was a prince. She asks her life back to Akanee (ถ่วงชีวิต). Robbers try to steal Akanee's jewel but get punished by an invisible spirit. Chorasinee invites Akanee, Thip and Chet to her home in Ayutthaya. Thep Thienchai welcomes them. During Ayutthaya period, Akanee protected the treasure of the Siamese King. Akanee, to ensure the treasure is not stolen, killed all the guards so that their spirits (วิญญาณ) protect the treasure forever. A lady called Ubon was loved by Akanee’s love. Akanee cut Ubon's head also. Somchai's wife is concerned that Chorasinee goes in his car. Chorasinee’s duty is to keep the Siamese King’s treasure. She is Ubon’s resurrection. 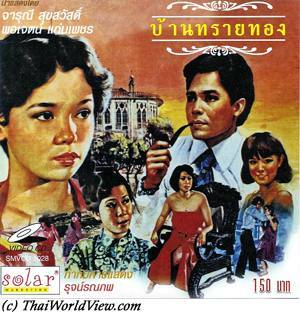 Somchai wishes to marry Chorasinee and become rich (มหาศาล). 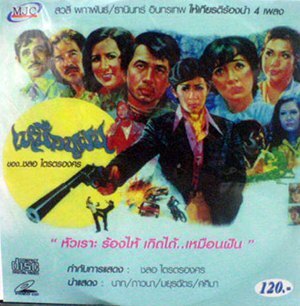 Somchai is somebody dishonest as he killed a dealer before to steal his drugs and to keep the agreed money. Somchai is found dead at Chedi Saam Ong. Strange events occur as Thip's painting, formerly showing a beautiful Chorasinee, is now showing an ugly evil spirit (นางปีศาจ). 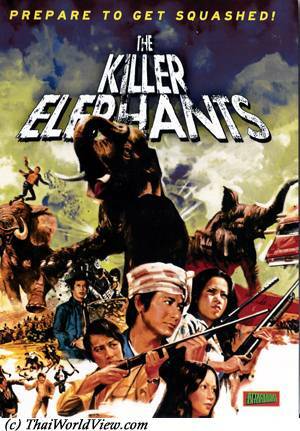 Akanee asks Chet to go to Ayutthaya as he wishes an archeologist team to dig at a specific place as he believes there is a dead body there lying since centuries. A skeleton with a spade is found. It is the Prince’s skeleton. Chorasinee invites Akanee to follow her. Thip and Chet follow up. They arrive in a mysterious place and a judgement is occurring per Chorasinee's request. She complains that despite their love, Akanee killed her and gave her a never ending task to look after the treasure. Thip, loving Akanee, agrees to take over but Akanee refuses. Finally the spirit guardian asks Chorasinee to choose somebody to replace her, i.e. 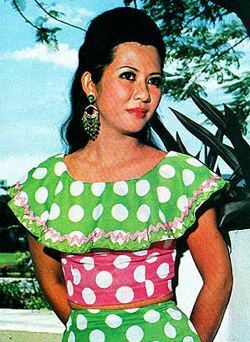 Akanee or Thip. 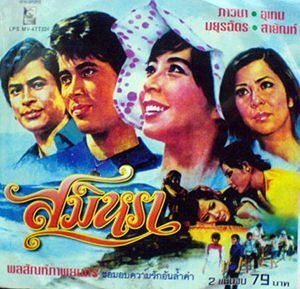 She finally accepts to continue doing such role as she cannot choose Akanee as she loves him, she cannot choose Thip as she would lose Akanee's love. Her spirit is then released. Akanee becomes a monk for the rest of his life. They should meet again in another life.